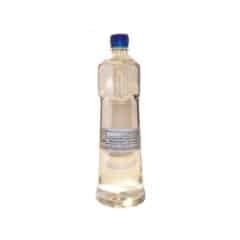 Use as a safe antifreeze in pharmaceutical and food systems. 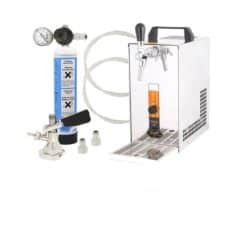 The ‘Over-flow protection kit’ prevents residual water from the pipes of open water-systems to over-flood the cooling unit’s integrated water-tank when the pumps are switched off. 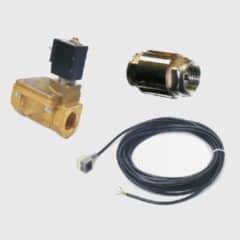 This is compatible with coolers CWC-C with 1-phase 230V/50Hz electrical powering : types CWC-C08, CWC-C15, CWC-C25, CWC-C35. CWC-C45, CWC-C25MLT, CWC-C35MLT, CWC-C45MLT. 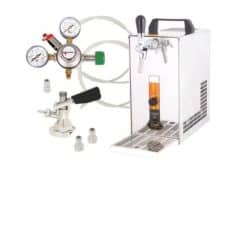 The ‘Over-flow protection kit’ prevents residual water from the pipes of open water-systems to over-flood the cooling unit’s integrated water-tank when the pumps are switched off. 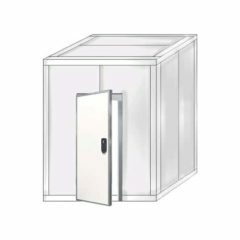 This is compatible with coolers CWC-C with 3-phase 400V/50Hz electrical powering : types CWC-C350/450, CWC-C350MLT/450MLT. 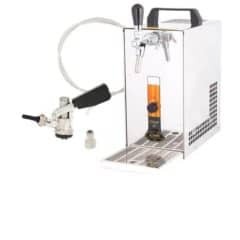 The DBCS-20xAV beer cooler is designed for professional cooling and dispensing of excellent chilled beer for domestic use, smaller garden parties or smaller events. This cooler has a cooling performance of 15-20 l/h and with its small dimensions of 167 x 281 x 326 mm, makes it one of our leading overcounter coolers. DBCS coolers have been recognised by experts as the beer coolers up to 20l/h. with the best ratio of price/performance/quality/dimension. 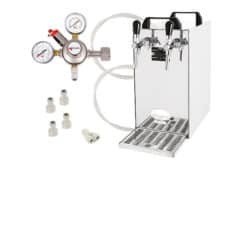 The DBCS-20xCO beer cooler is designed for professional cooling and dispensing of excellent chilled beer for domestic use, smaller garden parties or smaller events. This cooler has a cooling performance of 15-20 l/h and with its small dimensions of 167 x 281 x 326 mm, makes it one of our leading overcounter coolers. DBCS coolers have been recognised by experts as the beer coolers up to 20l/h. with the best ratio of price/performance/quality/dimension. 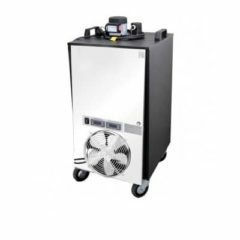 The DBCS-20xN beer cooler is designed for professional cooling and dispensing of excellent chilled beer for domestic use, smaller garden parties or smaller events. This cooler has a cooling performance of 15-20 l/h and with its small dimensions of 167 x 281 x 326 mm, makes it one of our leading overcounter coolers. DBCS coolers have been recognised by experts as the beer coolers up to 20l/h. with the best ratio of price/performance/quality/dimension. 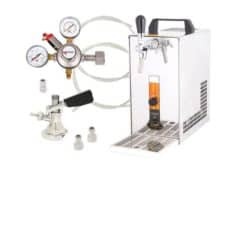 The DBCS-20xCM beer cooler is designed for professional cooling and dispensing of excellent chilled beer for domestic use, smaller garden parties or smaller events. This cooler has a cooling performance of 15-20 l/h and with its small dimensions of 167 x 281 x 326 mm, makes it one of our leading overcounter coolers. DBCS coolers have been recognised by experts as the beer coolers up to 20l/h. with the best ratio of price/performance/quality/dimension. 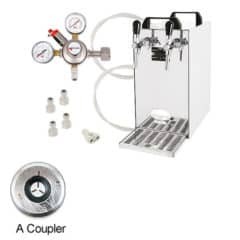 The DBCS 40xCO beer cooler is designed for professional cooling and dispensing of excellent chilled beer for domestic use, smaller garden parties or smaller events. 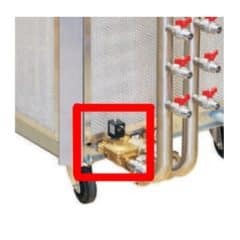 This cooler has a continuous cooling performance of 35-40 l/h (maximal 50 l/h) and with its small dimensions of 210 x 331 x 468 mm, makes it one of our leading overcounter coolers. 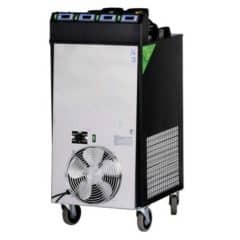 The modern compressor cooling unit uses the power input for direct transfer to chilling, which guarantees minimum energy usage. Excellent chilled beer will be ready in the thermo block within 2-4 minutes after the cooler has been switched on.